St. John’s Church Brierley Hill. 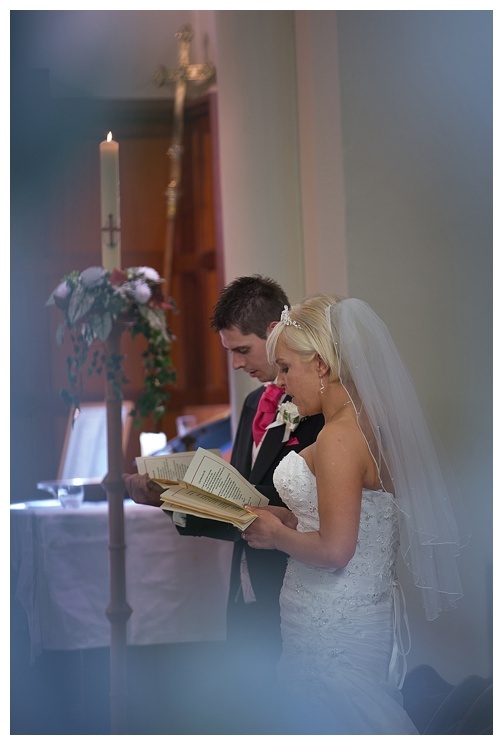 wedding photography at St. John’s church Brierley Hill. 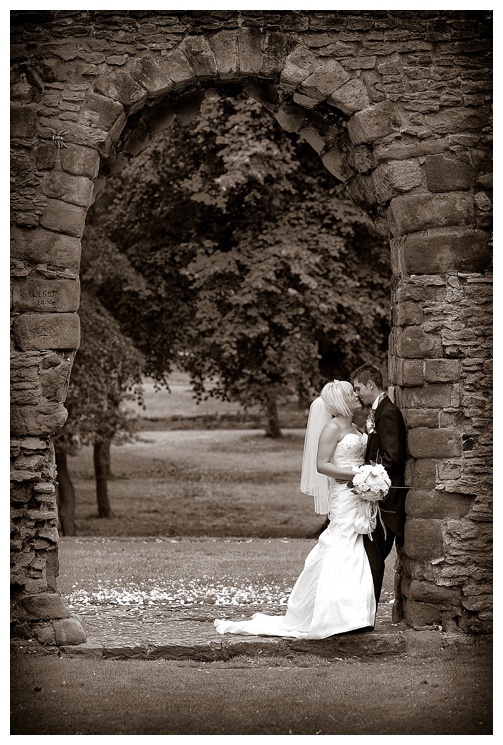 Ann & Steve ‘s wedding day started at St. John’s church Brierley Hill, then moved on to The Priory Ruins, Priory Park Dudley where the picture below was taken. The picture below is Ann and Steve, they got married at St. John’s Church Brierley Hill, this was shot using my 70-200mm lens at 200mm from the back of the church, whilst i was taking pictures i noticed the archway in the isle, this arch was covered with artificial flowers, as i looked through it i had a good idea that this could make a nice touch to the final image. 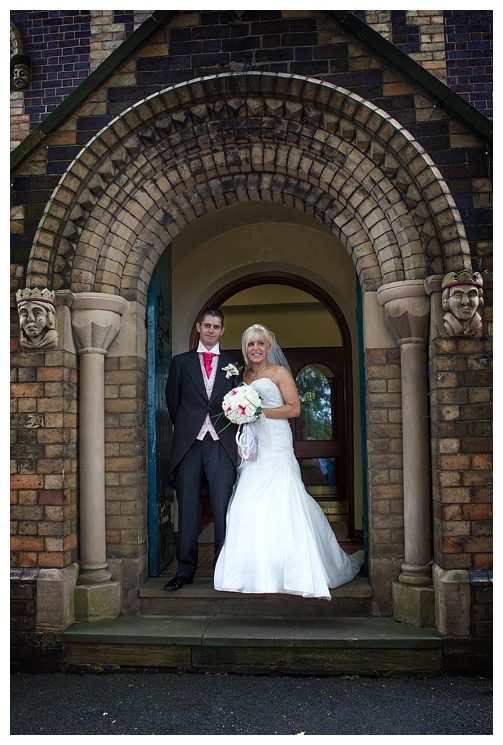 wedding photography Dudley. A great confetti shot as the bride and groom enjoy the moment.